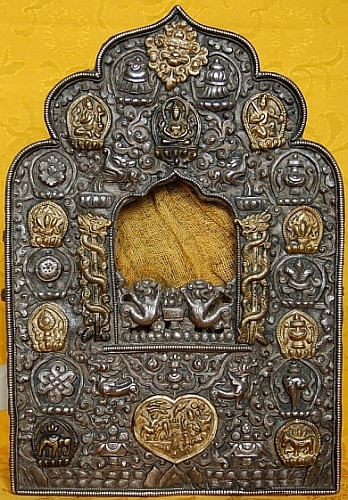 Tibetan antique. Tibetan antiques. Antique tibetan sculpture. Our antique art collection of Tibetan antiques and oriental antiques from Tibet, Nepal, China and Hymalaya. Please feel free to ask any questions and to send comments about our collection of Oriental and Tibetan antiques and the general argument of Tibetan antique culture and traditional art from Tibet and Himalayas. (The collection include: dorje, thangka, (thanka), snuff bottles, vajra, ghanta, ritual, carpet, tappeti, ceramic, porcelane, ceramica, porcellane, porcelains, porcelain, statue, statues, bronzi, bronzes, copertine sutra, lob shing ,ghau, reliquiari, tappeti, sutra, tibetan book covers, xilografie, from Tibet and Himalaya). Collezione di arte tibetana antichità e oggetti antichi tibetani, Antigüedades Tibet.